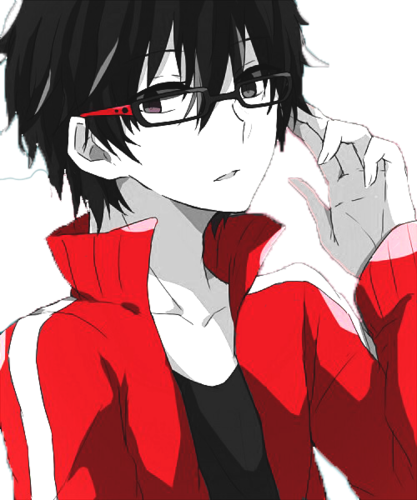 Kisaragi Shintarou-kun. . Wallpaper and background images in the Mekaku City Actors club tagged: photo. 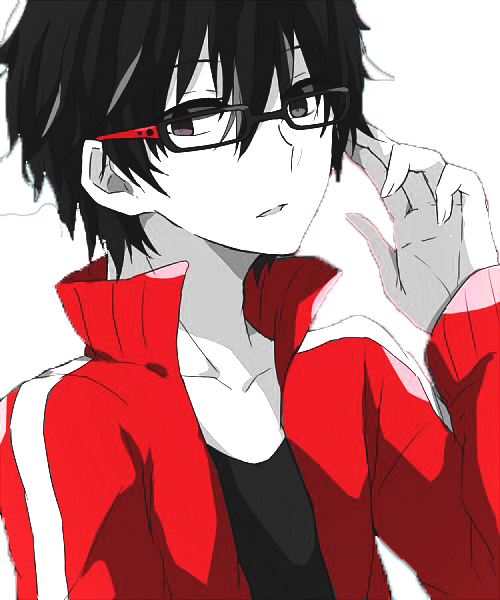 Shintaro looks so cute in glasses. 💖💝❤💕😁😍😘😚😊😉.